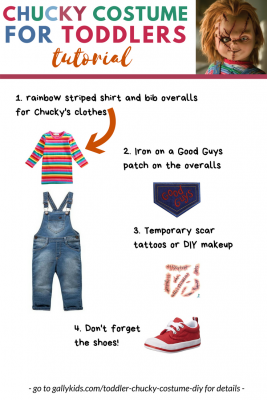 There are two ways to do flower costumes for kids. The easy way is to use a flower head band, mask, hat or crown. 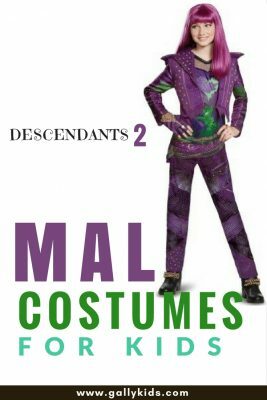 Once you have this, the rest of the costume becomes much easier. It can be a green, brown or even black dress or a jumper/tight pants/leggings. A flower Pot costume, why not? 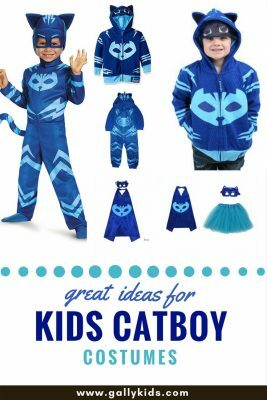 Looking For More Costume Ideas For Kids? 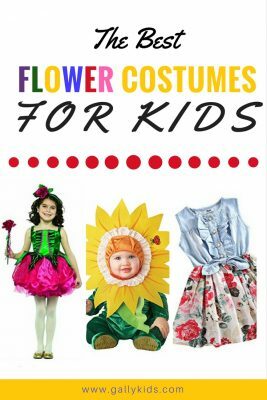 This is the easiest way to get a flower costume for kids done. The sunflower hood says it all. 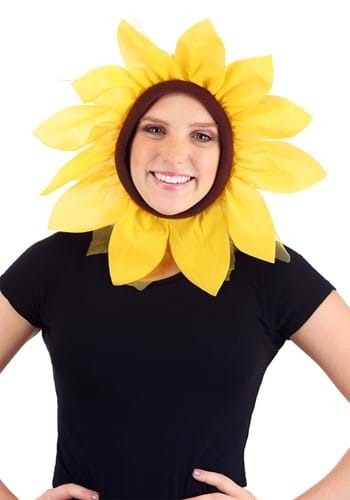 So first, buy (or make) this sunflower hood. 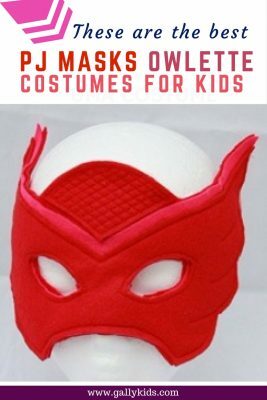 Then the rest of the costume can be anything that you already have at home. I suggest using an all green or brown top and trousers/leggings. Even a yellow or green dress would look great when paired with this hood. This hood is made of 100% polyester and snaps together with a velcro. It has an 8″ opening around the face. Below are three examples of what you can do once you have a headpiece like this one. Now there is no need to limit your choices to sunflower headpieces. 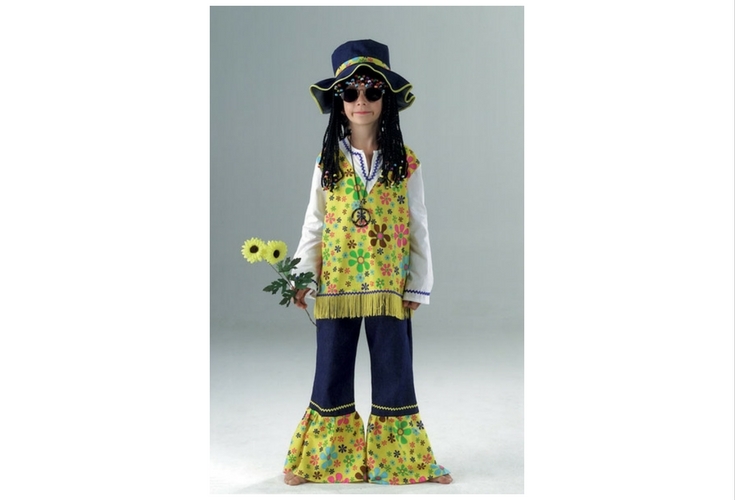 There are other flower head accessories that your child can use instead. Below are four super cute headbands, crowns, and hats that can be used as an accessory for a flower costume. The second, more complicated way, is to make the costume from the head to the feet a little bit more elaborate. So in addition to the flower mask or headpiece, you can make the rest of the costume a bit more creative. So how can you go about this? See below some of the things we’ve seen online by some very artistic people. Don’t have the time to make a costume yourself? 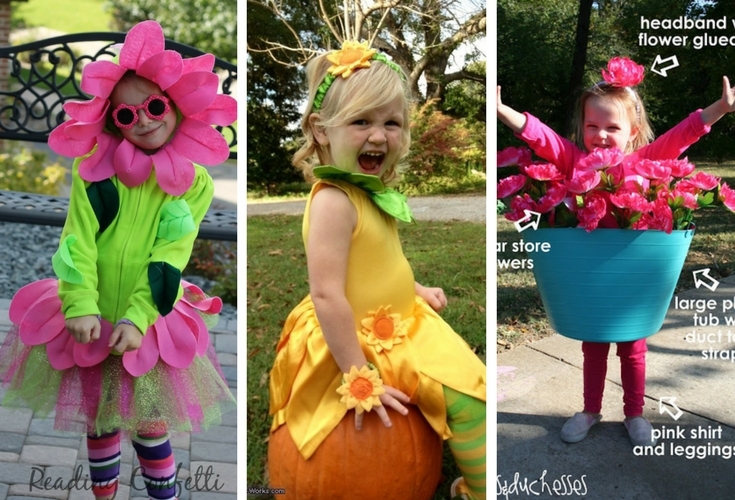 Here are some of our favorite flower costumes for kids. 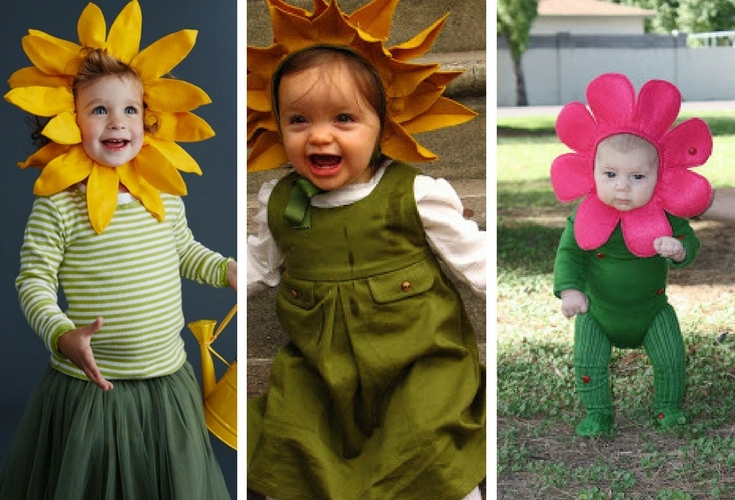 The flower costumes for babies are very adorable. Of course, the easiest way to use a flower headband and that’s usually enough to make them even cuter than they already are. However, if you want to keep your baby snug and warm during Halloween, consider getting a bunting costume or a one-piece when it’s possible to use a layer of clothes underneath for very cold days. A pretty baby sunflower. Just how adorable is this flower costume for babies? It’s much like the sunflower headdress above but this one also comes with a green one-piece to complete the sunflower look. Sizes available range from 0-6 months to 18-24 months. This baby costume looks much like the sunflower one above except that the head dress is a different type of flower in pink. It also comes with a zippered bodysuit and leg snaps for easy diaper change. Sizes from 0-6 months to 18-24 months. Here’s another baby flower costume in a different design. I especially like the bubble outfit of the dress. If you prefer the baby sunflower bunting costume, this yellow and green one fits newborn to nine months. The choices for flower costumes for toddlers widens a little compared to baby costumes. 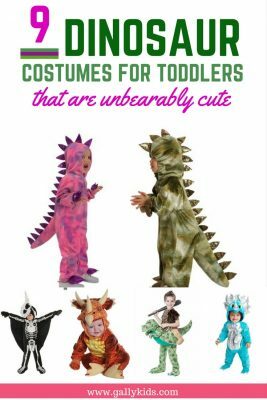 Toddler costumes are not only limited to sunflowers and daisy headdresses as you may have noticed, but are not full of cute little dresses which I’m sure a lot of toddlers would love to wear trick or treating. Here are some flower dresses that look great especially when paired with a flower headband or mask. The first is a nice pink and green lotus flower dress. 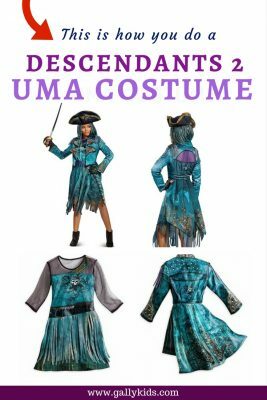 The second one, a violet flower and the third one, a flower dress costume for toddlers. 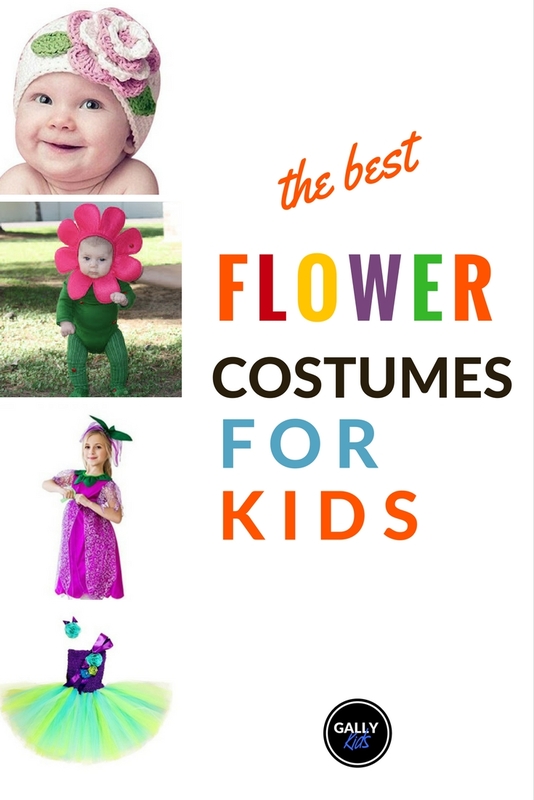 Still can’t find the perfect flower costume for your little one? How about these different-style flower outfits below? They look different from the costumes above but are just as adorable! These are so cute. And there are many styles and colors to choose from. This is what the flower princess wears. 🙂 It’s not just a costume. It’s actually a dress that a child who likes to play dress up can wear every day all day 🙂 and they look very decent indeed! I know these are more like formal dresses than a costume. But just how cute is this? Why just be a flower when you can be a flower with a flower pot? It’s really a fairy costume, but it’s got flowers on it and you can pretend it’s a pretty rose costume, right? Or perhaps, it’s a shade of flower Power that you had in mind? How can you say no to these lovely flower dresses? These pretty flower dresses are all available in toddler and big girl sizes.